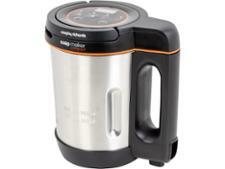 Morphy Richards Compact Soup Maker 501021 soup maker review - Which? 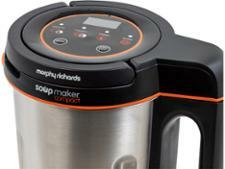 The Compact Soup Maker 501021 is the latest in a long line of Morphy Richards soup makers, but with a unique edge - it's mini. This should make it better suited to those who want to make smaller portions or don't have the counter or cupboard space to fit a full-size model. But will it still get the basics right? 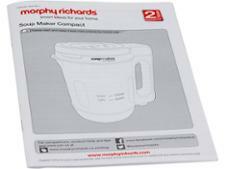 Read our full review of the Morphy Richards Compact Soup Maker to find out.